John Airlie is Executive Operations Director for Disney Character Voices International. He joined The Walt Disney Company in 1999. 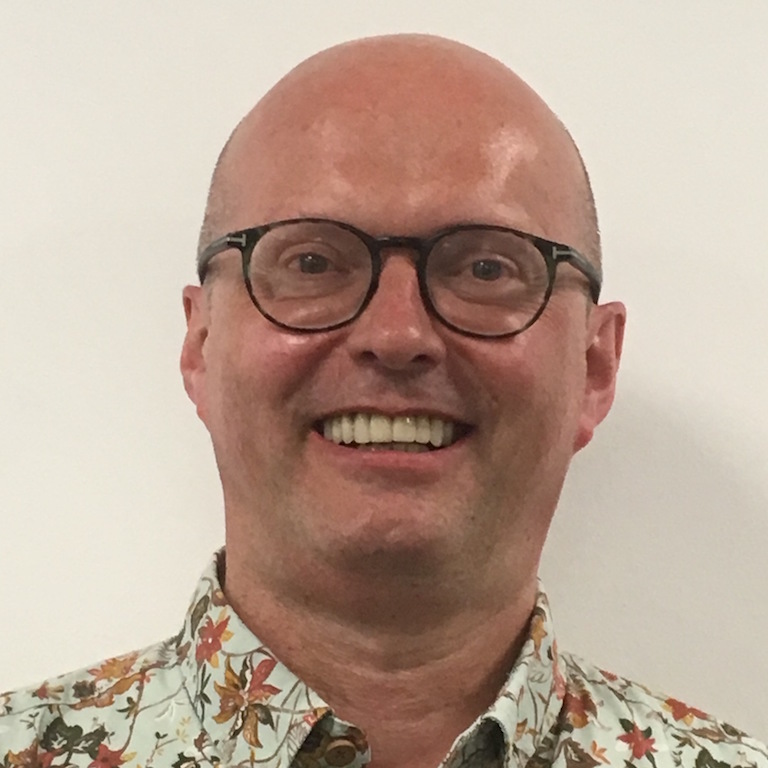 In his current role, John looks after theatrical dubs within Disney Character Voices International, whilst also holding departmental responsibilities for other business areas including Disney Channels, Disney Consumer Products. John also heads up content preparation for Disney Life.